These are the handmade meat pies your Mémé used to make. Nana and Vovó too. 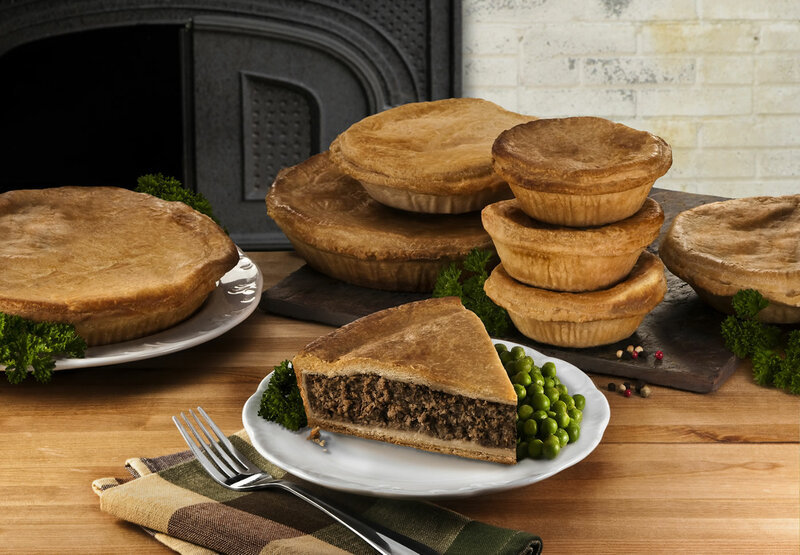 Every culture has a meat pie in its history, and we’ve captured the authentic flavor of each with savory crusts, the finest ingredients, and old world spices. Just heat and eat! 30 minutes and you have a hearty meal that fills the house with fresh-baked aroma. A perfect any-night meal, it’s comfort food at its best.